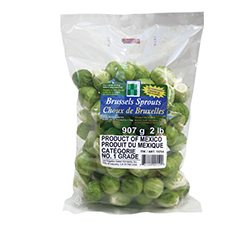 Our gourmet Brussels Sprouts are hand harvested and boast a nutty flavor, great crunchy texture and bright green color. They are packed in a microwaveable bag for your convenience. 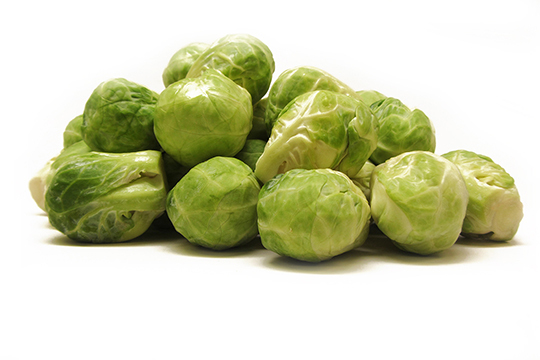 Brussels Sprouts are a source of vitamin A, vitamin B, vitamin C and fiber. Our Butternut Squash is a hearty winter squash, very sweet and full of flavor. Our gourmet Brussels Sprouts are hand harvested and have a nutty flavor, as well as a great crunchy texture and bright green color. Los Angeles Salad Company has been part of the foodservice industry since 1939, providing a year-round supply of the highest quality fresh-cut vegetables and specialty produce. As Grower, Packer and Shipper, we partner with our customers to grow produce for their specific needs. To maintain a good supply year-round, we transition seasonally to fields in different geographical locations. Our Quality Assurance department audits all phases of the operation, from growing and harvesting, to packing and shipping. Each one of our products has a bag or tray designed specifically to attain optimum shelf life. The Los Angeles Salad Company products can be microwaved in their own bag**. Cut the corner of the bag before cooking; this will allow some steam to escape and help retain color. Place the bag in the microwave oven. 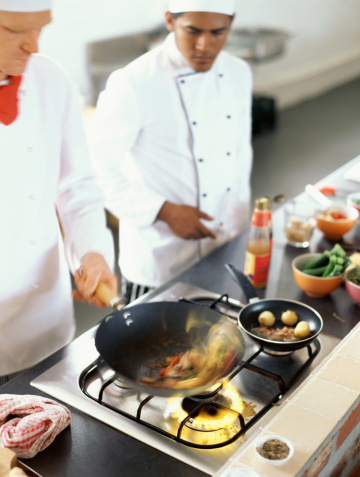 - For bags of 8 oz to 12 oz sizes, cook between 3 to 5 minutes, depending on the wattage of your microwave. - For bags of 2 lbs, cook for 5 minutes, flip bag and continue to cook, checking every 2 minutes for doneness. PLEASE USE CAUTION WHEN HANDLING THE BAG AFTER COOKING AS IT MAY BE VERY HOT. To blanch - plunge cooked vegetables into cold or ice water to stop cooking and retain fresh, bright color. 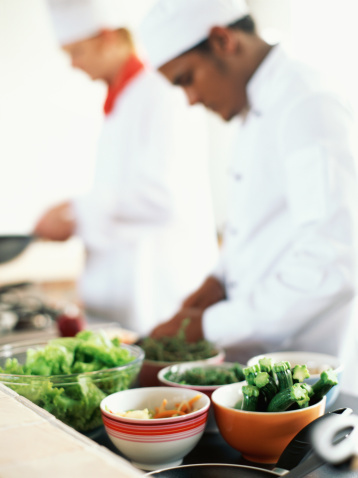 Try this healthy and delicious California French Bean Sauté recipe.